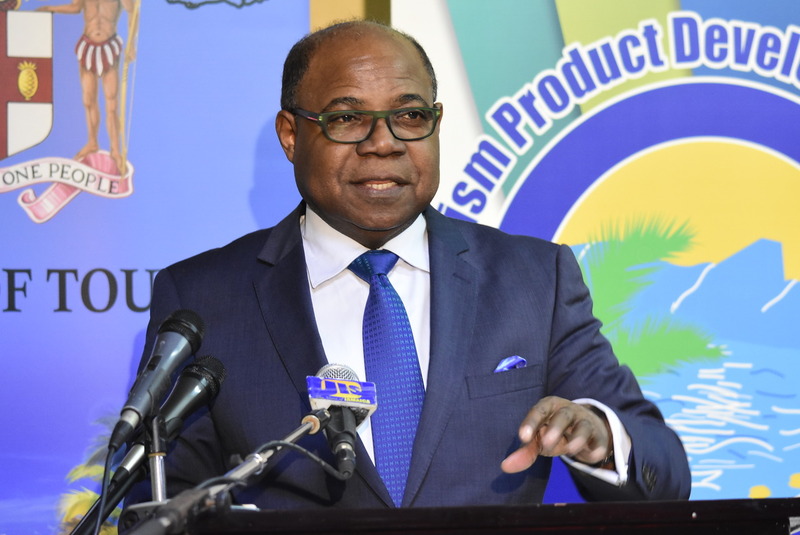 Holiday Taxi Limited is among a number of tourism enterprises in member countries of the Caribbean Tourism Organization (CTO) that recently completed the rigorous qualifying process towards certification. 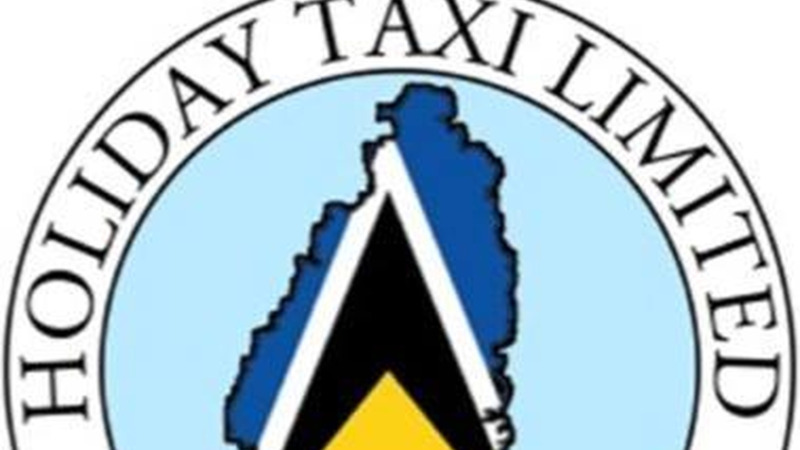 The Castries-based ground transportation firm was one of four tourism service providers whose participation in the HA certification process was funded by the Caribbean Development Bank (CDB) through a US$265,000 grant to train key HA support personnel and to fund the participation of 30 tourism micro, small and medium enterprises in the programme. The others businesses are Sunbreeze Hotel in Belize – the first hotel on the island of Ambergris Caye to be HA certified – as well as Grand Coastal Inn and Old Fort Tours in Guyana, both of which said they are now better prepared to introduce a culture of service excellence in all aspects of their businesses. Hospitality Assured promotes and rewards the highest standards of service excellence in the hospitality sector and is seen as the standard for service and business excellence in the industry. It provides nine key performance indicators - customer research, the customer service promise, business leadership and planning, operational planning and standards of performance, resources that are required to deliver customer service standards, training and development, service delivery, service recovery and customer satisfaction improvement - against which an organisation can continually evaluate and measure its performance with respect to service quality, while promoting an organisational climate of continuous improvement. Ninety-one companies from fourteen CTO member countries have signed on to the programme, with 39 currently possessing certification. 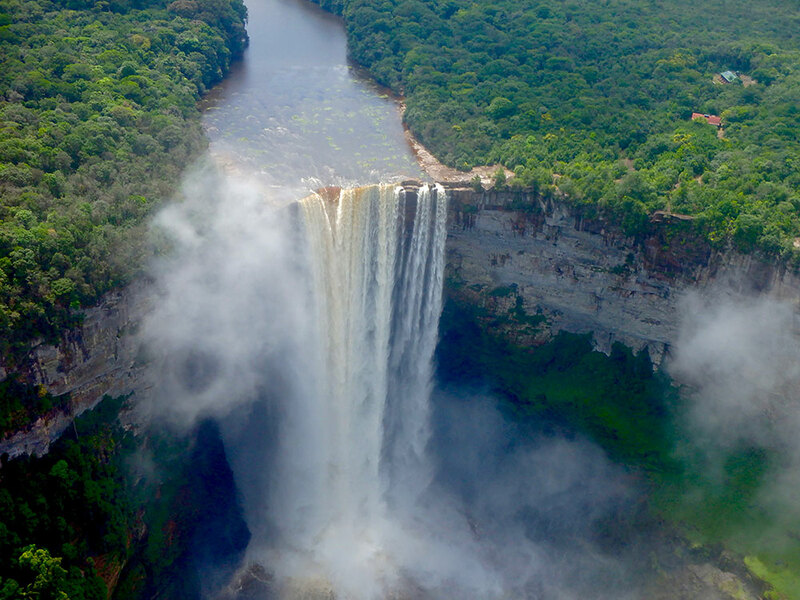 The businesses involved are mainly in the accommodation sub-sector, but there are also several sites and attractions, restaurants and coffee houses, tour and transportation companies, a retail store and a hospitality training institute. Hospitality Assured is a service quality management certification owned by the Institute of Hospitality in the United Kingdom, managed and operated by the Hospitality Limited, UK and developed specifically for the tourism sector, to promote and reward the highest levels of service and business excellence. Hospitality Assured in the Caribbean is managed and promoted by the CTO. Any hospitality, leisure, tourism or service-oriented organization is eligible for Hospitality Assured certification, be they large or small, single or multi-operational.